A good classic never goes out of style. Nautica has been in my style rotation over the years and I can’t remember a time when I didn’t own some of the nautical inspired pieces. When collaborating with Amazon Fashion this season, I was super excited to see all the new release styles they offered but was even more excited to find pieces like this Crew Neck Sweater that is a classic. Nautica always has the best sweatshirts. From graphics and logo prints to hoodies and zip ups, the nautical brand has kept to its roots which is one of the reasons I’ve invested in the brand season after season. And with Amazon Fashion, it’s all in one spot and ready to ship direct to you. Sweaters are one of those things that I always keep knowing I’ll be wearing them for years. 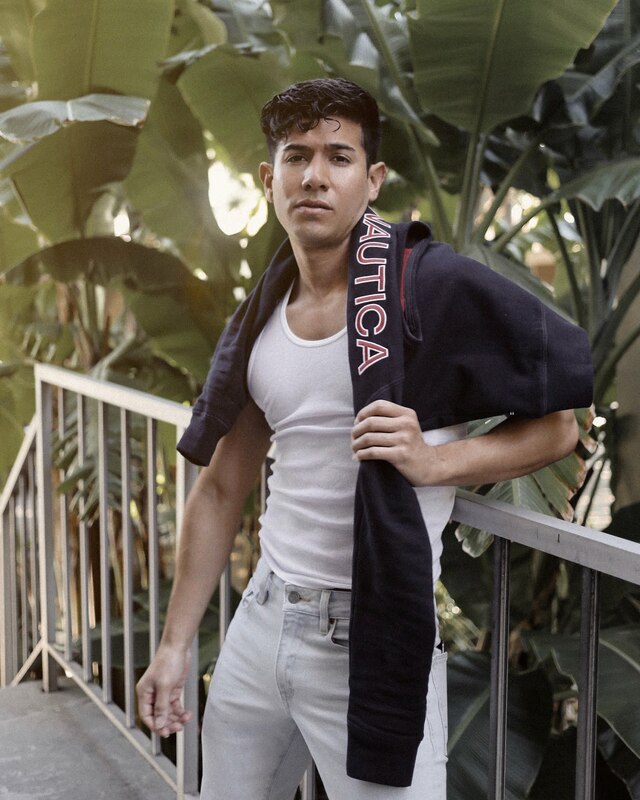 I just updated my Amazon Shop with tons of great Nautica pieces including this sweater so make sure you check out the collection. With the holidays coming up, Amazon is my go-to on finding the best deals. Especially when it comes to clothing, shoes, and accessories… which you can find all in my shop. Check it all out now and get to ordering those gifts! Make sure you check out my shop - [amazon.com/shop/saulrasco] - I’ll be adding new items daily. Great to see such those articles. Thanks for sharing with us. It was Great to read your post. Amazing Work.